The final tasting for this month’s Modern vs Traditional theme pays tribute to one of the most widely planted and popular varietals in the world, Chardonnay. 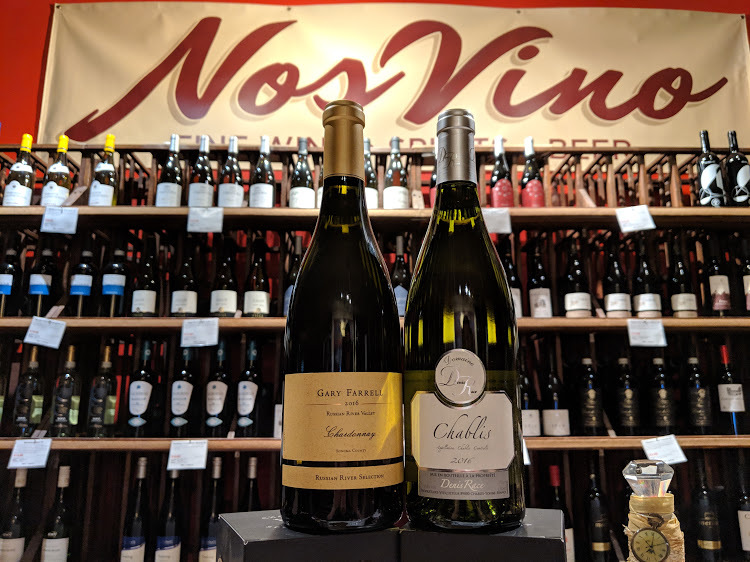 On Saturday, January 26th, we will be indulging in two distinct and exceptionally different styles of this great white: Domaine Denis Race Chablis and Gary Farrell Russian River Valley Chardonnay. 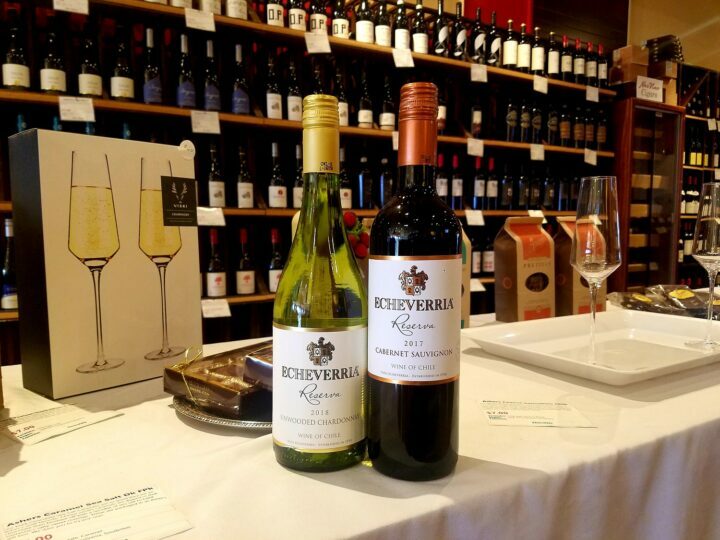 It’s not uncommon to hear these words from wine shoppers, “I’m looking for a nice white, but I don’t like Chardonnay.” Our answer, “Perhaps you haven’t met your Chardonnay match.” This grape has notoriously had to deal with the negative repercussions of being misunderstood. Modern Chardonnays are thought to be big, buttery, high-alcohol floozies, while Chablis (made entirely from Chardonnay) is reminiscent of that jug your grandmother kept in a cabinet under the kitchen counter—stereotypes…but we understand the confusion. The truth is, the Chardonnay grape has more versatility than a white T-shirt and boasts a range in style and character comparable to that of Meryl Streep’s. In the 80s and 90s California Chardonnays were mass-marketed as extravagant, over-oaked “butter bombs.” The trend eventually faded but modern Chardonnay, especially from California, garnered a reputation for overacting in its varietal role (which is all a matter of taste, and remains a style with lots to love given the right situation and proper pairing). Also, for many years and for many Americans, the term Chablis was a generic way to describe any white wine. There were no restrictions in the United States for using popular European wine regions (such as Chablis) on American wine labels. 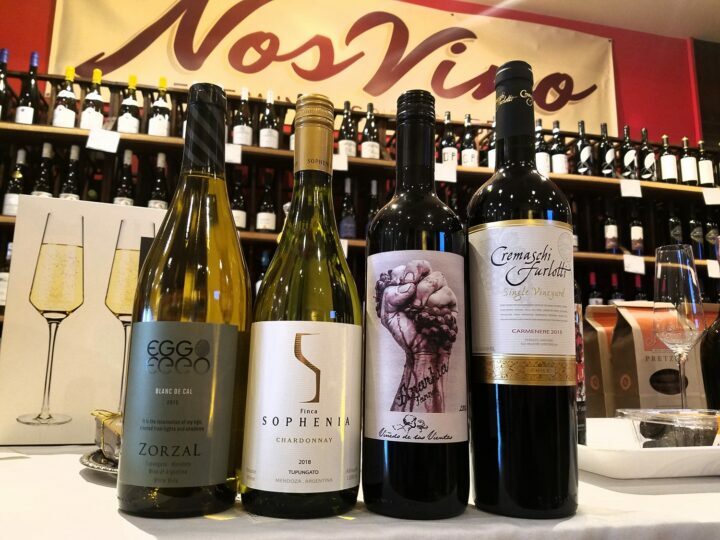 U.S. wine laws have since changed and, even though there are many producers who are “grandfathered in” and allowed to continue using these terms, American wine drinkers are not only becoming savvier, but also more discerning in their tastes. Chablis is an appellation in Northern Burgundy (Chardonnay’s birthplace), which exclusively plants Chardonnay, its only permitted grape. 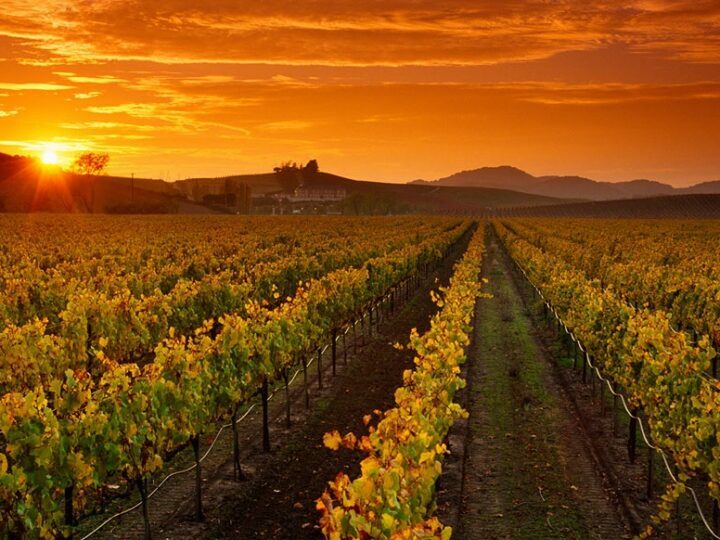 This famous French region is known for its soil, which is comprised of limestone, clay, and fossilized shells. The wines of Chablis exude one-of-a-kind characteristics that cannot be mimicked; that is to say, nothing tastes like Chablis (except Chablis), which brings us to the Domaine Denis Race. It has marked notes of flint and chalk on the nose with hints of green apple and sea air on the palate. This enchanting white shows balanced acidity and wonderful minerality; it can be enjoyed now but will also benefit from aging (another cool Chardonnay attribute)–a true and rare beauty that will pair excellently with oysters, shrimp, scallops, cheeses, and poultry. Our California counterpart comes to us from the Russian River Valley in Sonoma, and brings modern coastal morning fog elegance that, while completely unlike Chablis, gives a respectful nod to its ancestry. Gary Farrell Chardonnay is full-bodied and lush with aromas of peach, pineapple, lemon, and honeysuckle that tickle your nose, as warming nuances of lightly buttered toast, vanilla extract, and subtle butterscotch fill you with olfactory delight (it’s true). This stunning wine is bright and balanced with lovely hints of stone fruit and wisps of cream on the palate. Coquettish and playful, the Gary Farrell is wonderful with creamy pasta dishes and buttered lobster, but would also not shy away from red meat if put to the test. Oh, Chardonnay. Oaked, un-oaked, light-bodied, full-bodied, buttery, crisp, young, or mature, they will dazzle you and fit fabulously into almost any occasion. 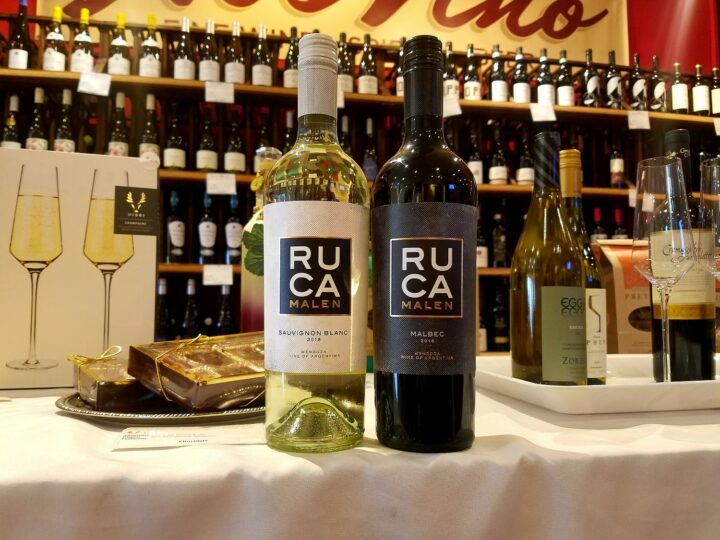 Taste these two brilliant wines with us—whether you are reaffirming your adoration or coming in as a skeptic, you will leave respecting this amazing grape and appreciating its staying power.